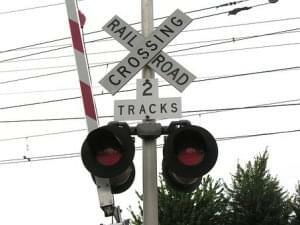 Big improvements are coming to the Union Pacific Railroad crossing on the Route 161 extension east of Route 37. Marion County Highway Engineer Mike McCormick says the $450,000 project will be paid for by the Union Pacific and the Illinois Grade Crossing program. He notes since the railroad initiated the improvements, the county will not have to make any contribution. McCormick says the work will include installing gates for the first time, replacing the warning lights, and laying a new surface leading up to both sides of the crossing. He reports the work is most likely to be completed during the spring of next year.